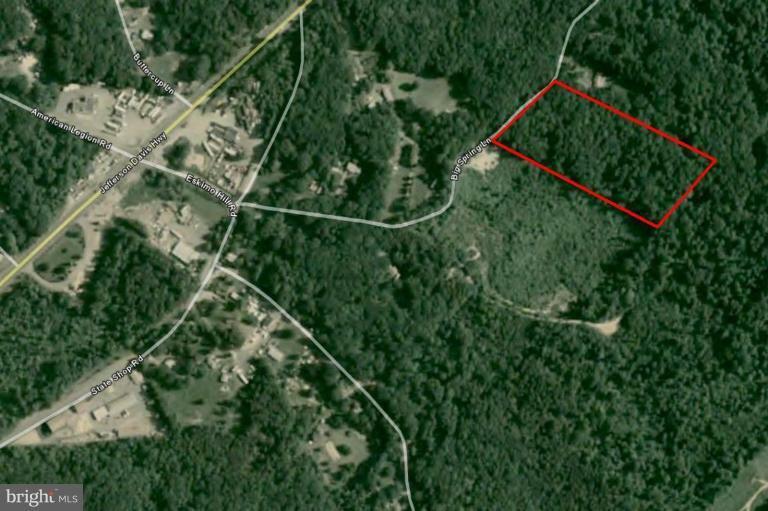 5 Acres (217,800 SF)located off Big Springs Ln (just off Eskimo Hill Rd) in Stafford, Virginia. Tax Map 38 Parcel 102D, zoned M-1 (Light Industrial). Proximate to Stafford Regional Airport and Landfill. Located in an area of increasing industrial activity.